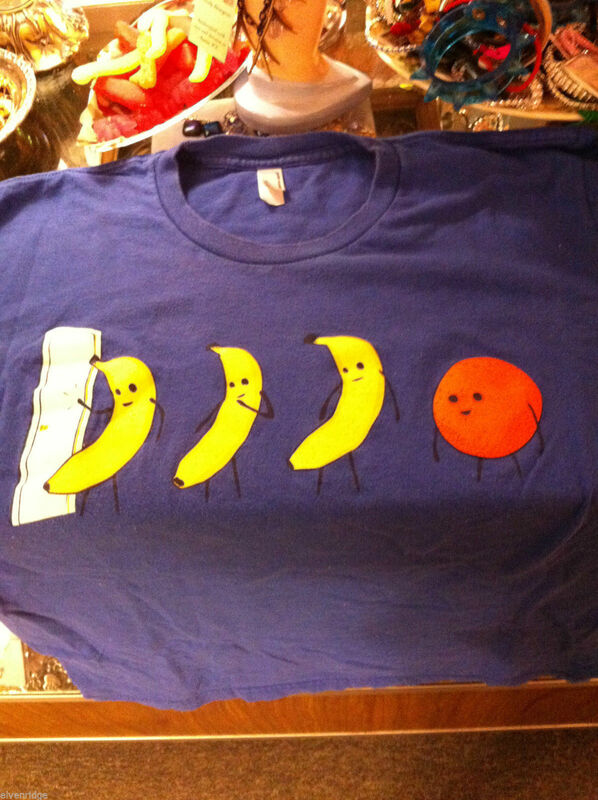 Men's style blue T-shirt M Orange You Glad I didn't say Banana? 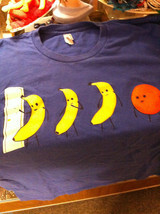 Standard Men's Medium t-shirt with fun design. Gently used and clean.